SHAMBHALA takes its name from a legendary kingdom famous for being an enlightened society. Today, the global Shambhala network brings together people of all ages and from all walks of life who are interested in exploring our minds, transforming our experience, and awakening our potential for enlightened society. Shambhala is based on the trust in human dignity. 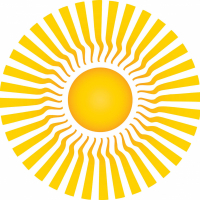 We offer a path of meditation practice and contemplative arts oriented towards modern life. Our communities around the world cultivate kindness, bravery, and genuine dialogue. Our vision is to inspire compassionate, sustainable, and just human societies.